Due out on March 14. The official Japanese Atlus Twitter account has posted beauty shots of the 13 Sentinels: Aegis Rim Music and Art Clips package that includes 13 Sentinels: Aegis Rim Prologue on Blu-ray disc. 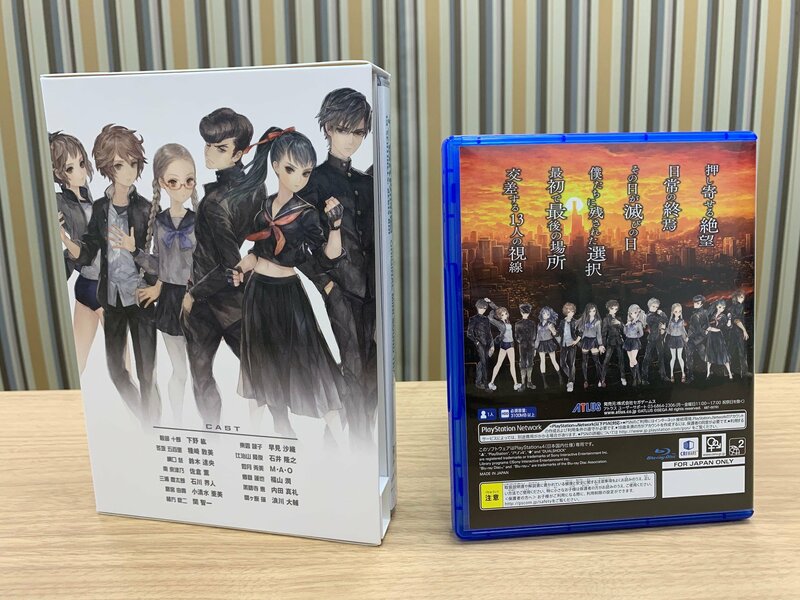 13 Sentinels: Aegis Rim Music and Art Clips including original packaging, a 36-page visual book, a 10-track mini soundtrack CD, an original PlayStation 4 theme and avatar set download code, and 13 Sentinels: Aegis Rim Prologue for PlayStation 4 on Blu-ray disc. It is due out on March 14 in Japan. 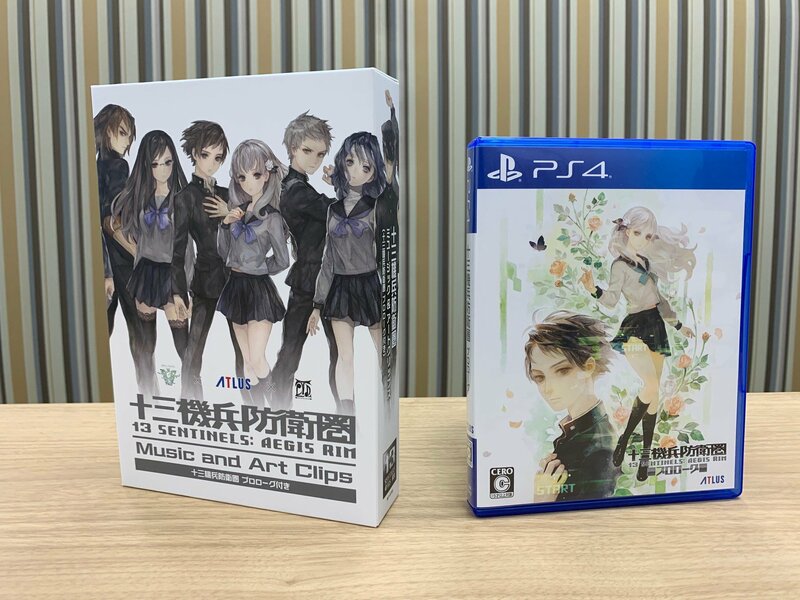 It should be noted that while purchasing 13 Sentinels: Aegis Rim Music and Art Clips is the only way to obtain 13 Sentinels: Aegis Rim Prologue physically, there are also other ways to purchase the title digitally. Read more here.